Kayla joined OMNE Partners in 2017 and is an assistant property manager. 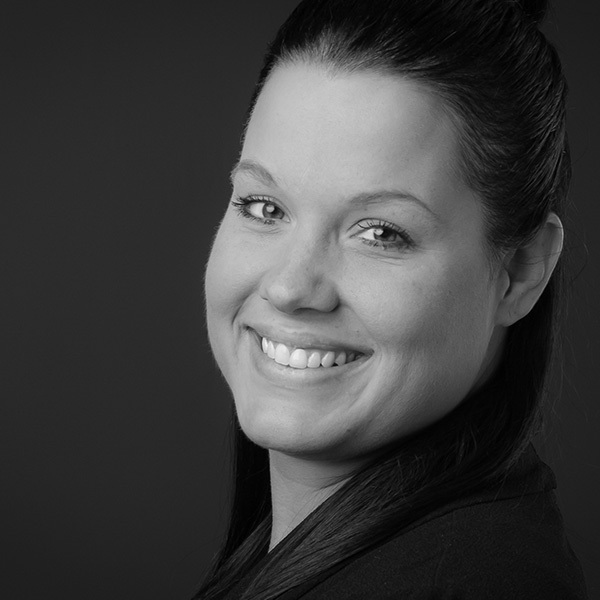 She assists with tenant relations, rent collections, and overall functionality of the property management team. She graduated from Bellevue University with a Bachelors in Behavioral Science and has five years of experience in this field. Kayla is licensed to practice real estate in Nebraska.